Halloween is almost here. 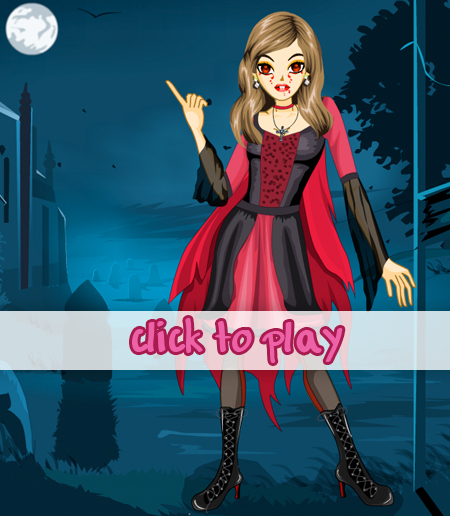 Design your outfit for the Halloween ball at your school. Try to make your outfit look as scary as possible! Mix and match all different types of scary outfits to come up with the one that looks the most frightening. If you get it right you will scare anyone that crosses your path!